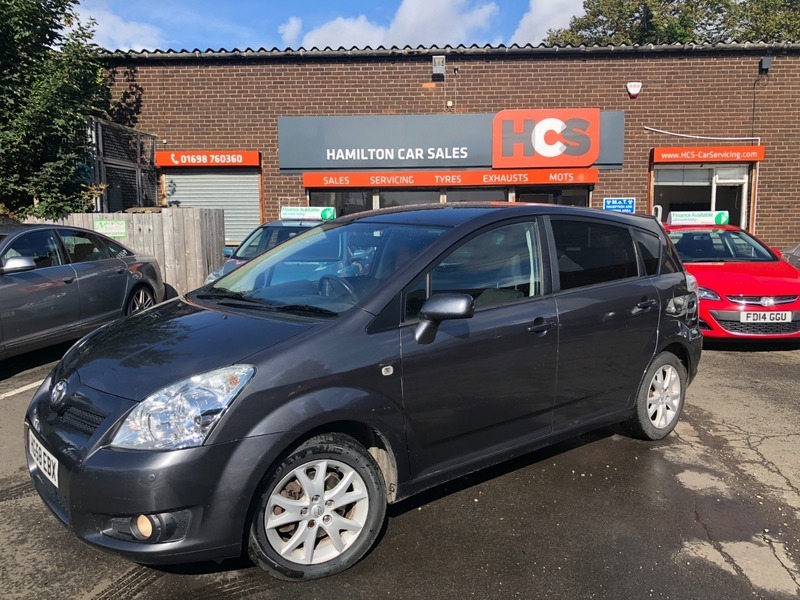 Toyota Corolla Verso 1.8 SR Multimode 5dr - £4,250 p/x welcome & Finance Available. EXCELLENT CONDITION FAMILY CAR - These cars are rare in with the automatic gearbox & 7 seats. The car is in good condition inside & out, will come with 1 years MOT (no advisories) & 1 years Parts & labour warranty. Very well built cars & finance is available. **Car to be fully valeted. £4,250 p/x welcome & Finance Available.